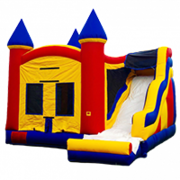 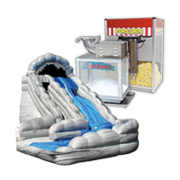 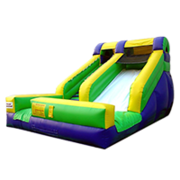 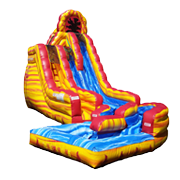 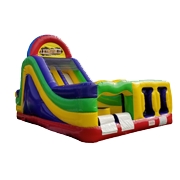 Our large, castle style moonwalk provides a great start for any birthday party. 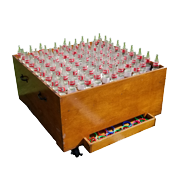 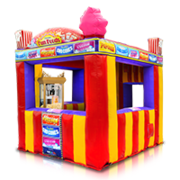 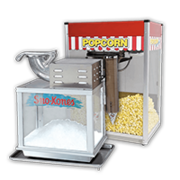 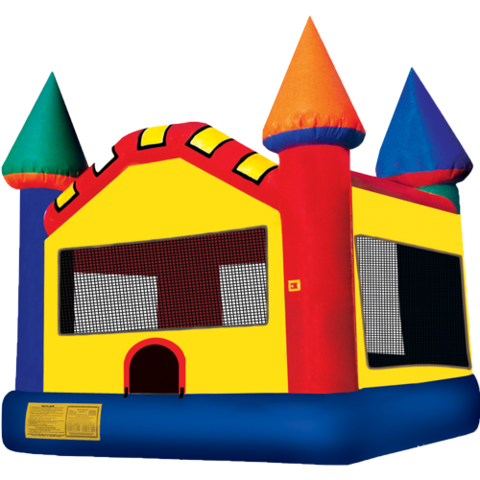 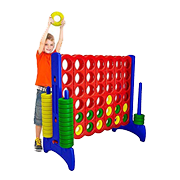 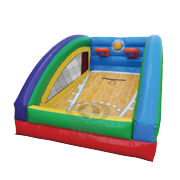 With it’s multi-colors, this super cute castle bouncer provides just the right amount of bouncing area for just about all home parties, and even some smaller church and school events. 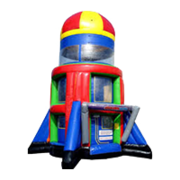 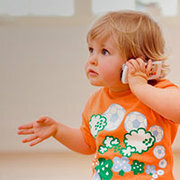 But, if you are having a larger event, make sure that you check out our extra large moonwalk jumper instead. 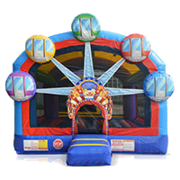 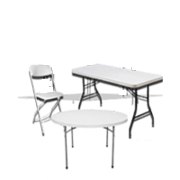 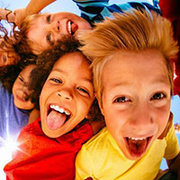 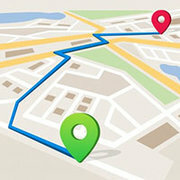 Jump 2 It Party Rentals is located outside of Atlanta, in Newnan, Ga and services Atlanta, Peachtree City, Newnan, Fayetteville, Carrolton, Tyrone, Brooks, Senoia, Riverdale, Jonesboro, Douglasville, Palmetto, Sharpsburg, Union City, Griffin and the rest of the Atlanta metro area for Large Moonwalk Rentals.